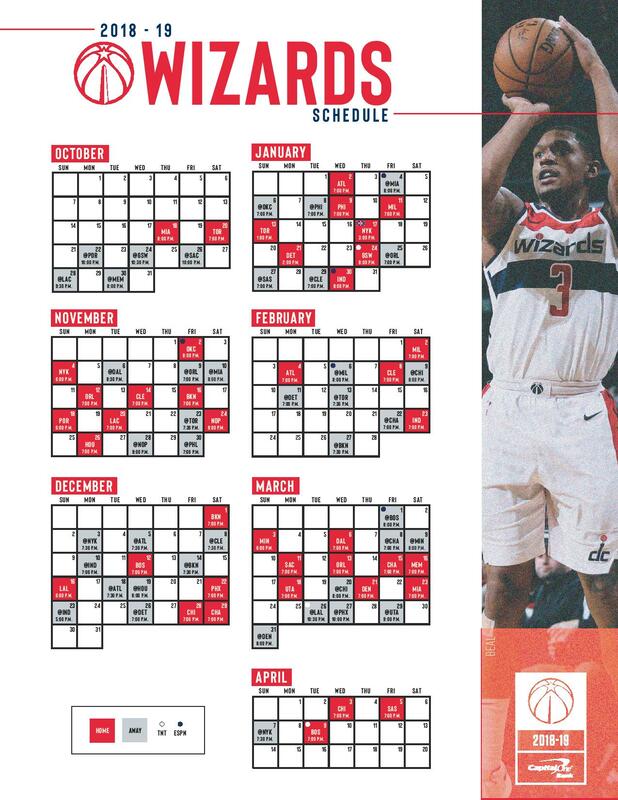 Leidos has partnered with the Wizards to form the 'Defending the Rim' program. For every block the Wizards have this season, Leidos donated $100 to the Special Operations Warrior Foundation. During the 2018-19 Washington Wizards season, Leidos donated $37,900 to the Special Operations Warrior Foundation.